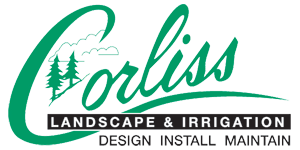 Being eminent landscape maintenance Beverly MA Company, Corliss Landscape & Irrigation is involved in rendering irrigation system and landscape maintenance service. 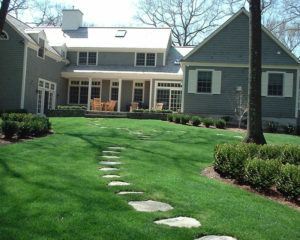 We provide year-round Massachusetts landscape maintenance service to residential and commercial properties across the area. Regular landscape maintenance can ensure that your gateway to the nature remains as good as it is at the time of installation. 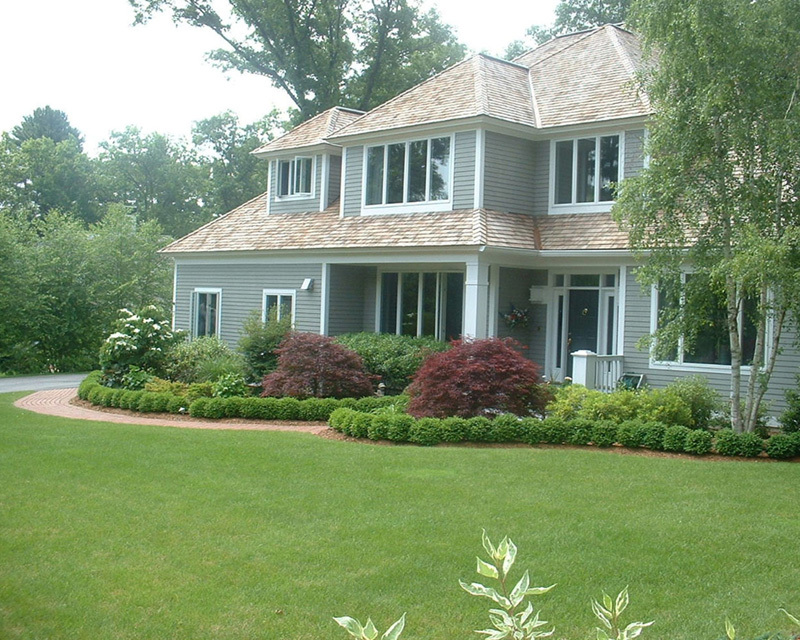 In order to maintain the aesthetics and enjoy your landscaping for years to come, proper maintenance is the key. With proper upkeep, you can watch nature participate in the art as your plants grow and mature into a sanctuary where you can relax and enjoy life. 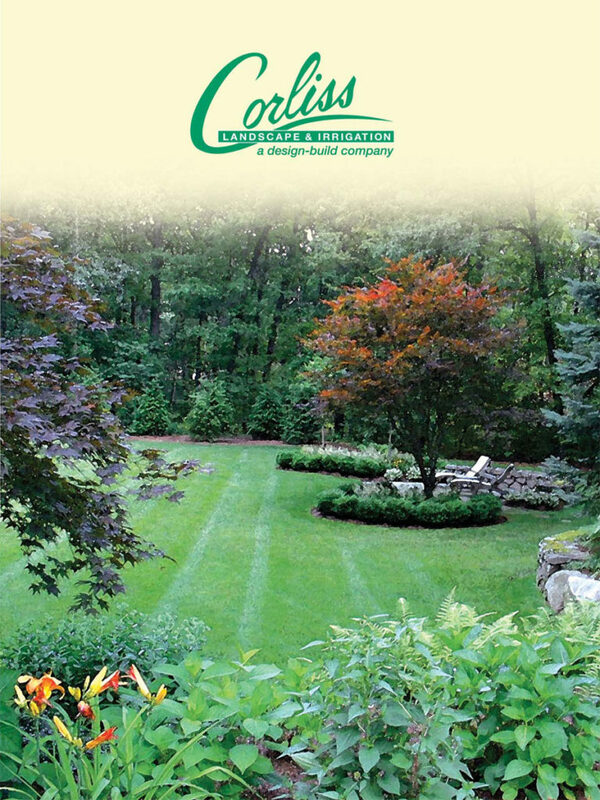 When it’s about accurate landscape maintenance in Beverly Massachusetts, Corliss Landscape & Irrigation takes pride in offering the best with a promise to keep your property clean and well kept. 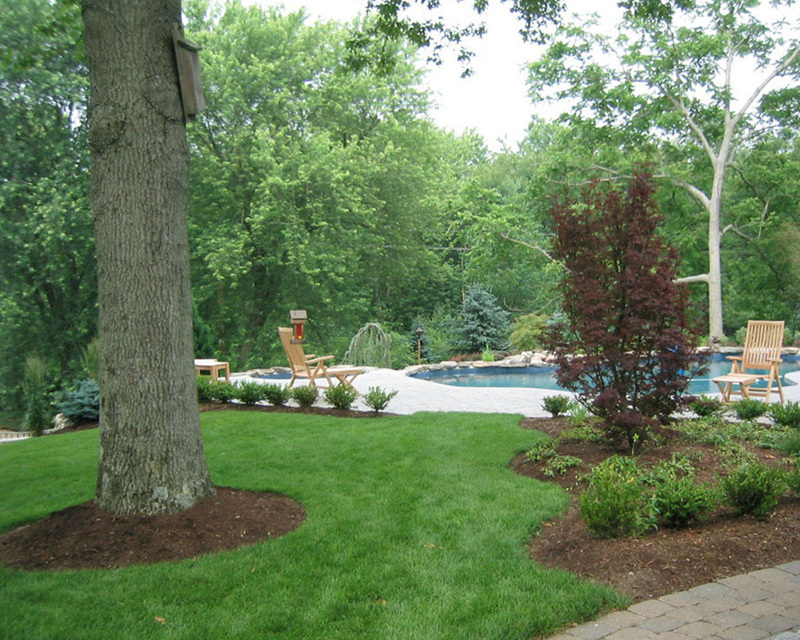 Creating a value-added landscape maintenance service for you allows us to stay on track with the care of your plants. This ensures all requirements are met accordingly to our agreed upon plan and will remove any worry from our client’s minds. We will create a detailed plan on the best way to care for and maintain your landscaping. By planning ahead, it ensures that you will be happy with the results not just on the day the project is completed, but in the future as well. 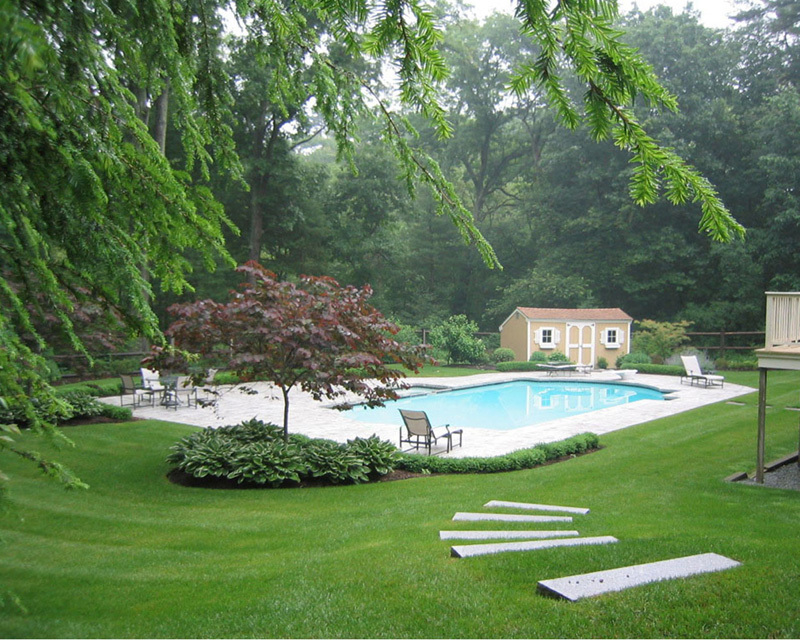 We work by becoming detail oriented so that no space is left behind from our well-liked services of landscape maintenance in Beverly MA. So, what are you waiting for? 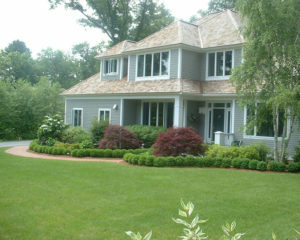 Give us a call today : (978) 356-4224, and let us do the hard job of landscape maintenance in Beverly Massachusetts for you.